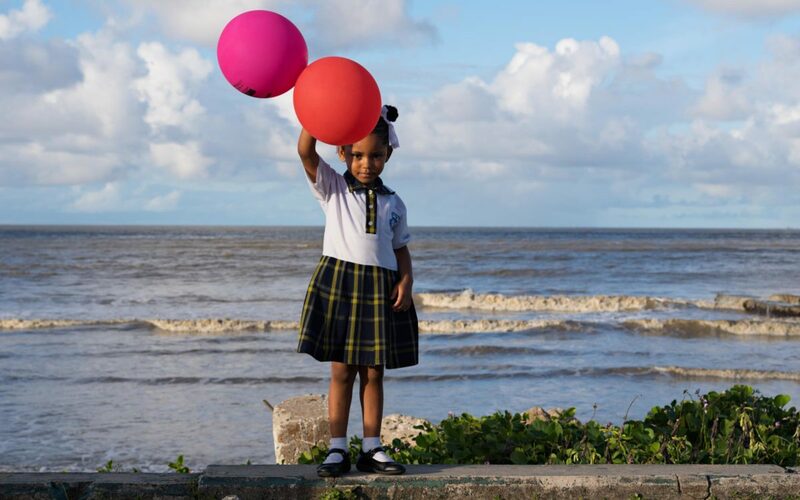 Leyland Harcourt doesn’t need to read ominous scientific reports to understand why climate change is such a threat to the South American nation of Guyana. 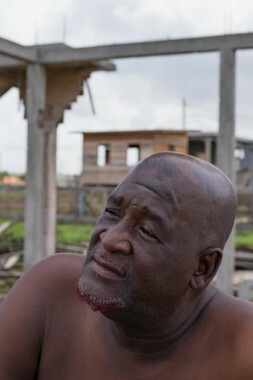 On a languid January morning that’s sufficiently hot and sunny for him to go shirtless and barefoot, Harcourt sits comfortably on the stairway of a home he’s building on the outskirts of Guyana’s capital city of Georgetown. The day and Harcourt’s demeanor are relaxed, but the nearly decade-old events he recounts are anything but placid. Near the sea wall in Georgetown, houses are built on stilts. The stilts protect residents from wild animals, and from high tides that crest over the flood walls. Orrin Hercourt builds a house near the coast, with the help of his son Leyland. But the semi-retired Harcourt also knows that flooding is by no means a thing of the past in Guyana. Replays of the devastation the country suffered in 2005 are increasingly likely due to rising sea levels caused by climate change. Indeed, waters off the coast of Guyana rose six times faster than the global average in the twentieth century and the country’s government predicts the sea could rise another meter (3.3 feet) by 2100. The potential implications are dire for two big reasons: Much of coastal Guyana is already below sea level and 90% of the country’s population lives and works in a narrow stretch of land near the Atlantic Ocean. Increased flooding and more ferocious storms also threaten Guyana’s coastal rice and sugar cane plantations – salt water and storm surges are no friends to crops – which are important sources of food and export income for this poor nation. Harcourt is determined to keep his four sons and their families safe from future floodwaters. The home he is building just half a mile or so from the ocean features stilts that will keep its inhabitants about 10 feet above the ground. 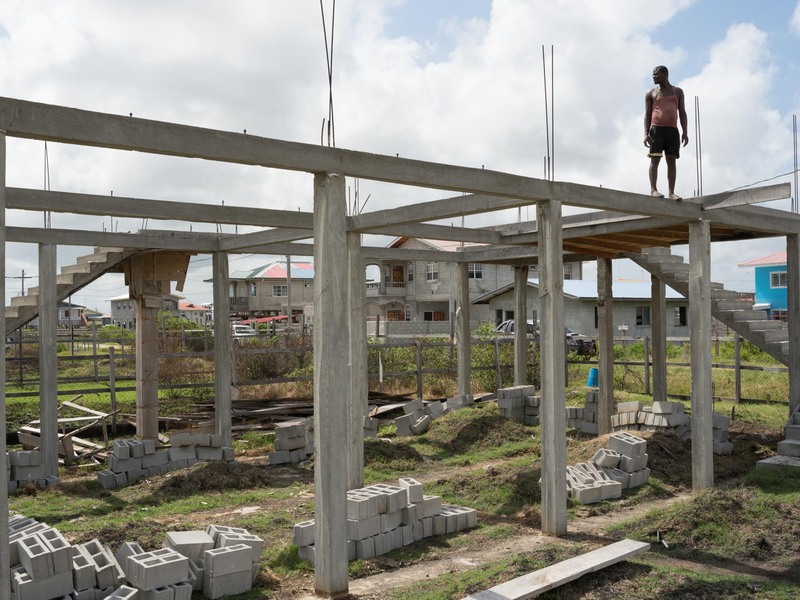 While a raised dwelling may be a solution for one family, Guyana’s government understands it must do much more to protect the entire population from the dangers of climate change. A 280-mile sea wall originally constructed by Dutch colonists is being raised and fortified in areas especially susceptible to flooding and the government is planting mangrove trees to help protect the coast from dangerous storm surges and waves. The task Winrock has been engaged in over the past six years is helping Guyana benefit from protecting the forests that cover 85% of the country in a way that both mitigates climate change and spurs economic development in a nation that desperately needs it. “It’s got all of the problems that developing countries have, but it’s got a lot of forests,” says Dr. Sandra Brown, Chief Scientist with Winrock’s Ecosystem Services Unit, who has spearheaded the organization’s work in Guyana. The connection between tropical forests and the climate is well-known, thanks in large part to decades of research by Brown. Put simply, trees have the capacity to store large amounts of carbon. When forests are cleared to plant crops or for mining, logging or other uses, carbon is emitted into the atmosphere. Since 1979, Brown has been developing tools that quantify just how much carbon tropical forests contain and the best way to accurately calculate emissions when there is deforestation or other land use changes. 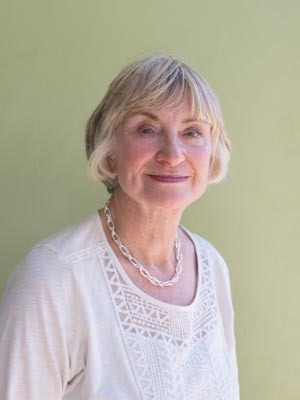 Brown’s pioneering work has resulted in the publication of hundreds of peer-reviewed articles in scientific journals and books. When former vice president Al Gore and the Intergovernmental Panel on Climate Change (IPCC) won the Nobel Peace Prize in 2007, Brown received a diploma to recognize her contributions to the IPCC’s work. It’s no exaggeration to say that Brown’s career is a big reason that Reducing Emissions from Deforestation and Forest Degradation (REDD+) has emerged as a promising tool to simultaneously protect forests, boost the economies of developing nations and battle climate change. A mechanism in which developed nations provide financial incentives to countries that lower greenhouse gas emissions by protecting their forests, REDD+ was an important element of the agreement reached at the United Nations Climate Change Conference in Paris last year. In 2009, the government of Norway showed that it was willing to put its money where its mouth was in order to conserve Guyana’s forests. 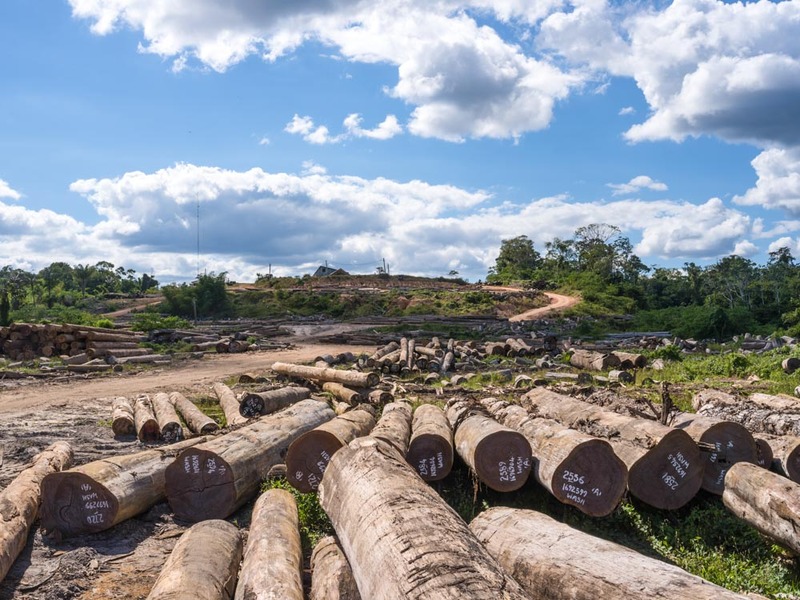 In a deal hammered out between the two nations’ governments, Norway agreed to pay Guyana up to $250 million over 5 years if it was able to limit deforestation and the carbon emissions associated with it. In other words, Norway agreed to pay Guyana for the carbon sequestration service its forests provide. The money Guyana was positioned to receive under the REDD+ arrangement also promised to assist the country in its own climate change mitigation and adaptation efforts because it was earmarked to support Guyana’s Low Carbon Development strategy – a collection of initiatives designed to foster the development of a climate-smart, green economy. It was not a job that could be accomplished overnight because the scope of the work was so ambitious. Though a different NGO named Indufor helped GFC use satellite data to track changes in the forest, Winrock’s responsibilities were focused on carbon. Specifically, Winrock was tasked with everything from developing the overall design of a plan to measure the carbon stocks of the forest to training forestry commission staffers to collect and analyze important field data. To a layman, the discussion around REDD programs can quickly become indecipherable: Acronyms like FCMS, MRV and R-PP all represent important concepts, but their use can leave non-experts scratching their heads. 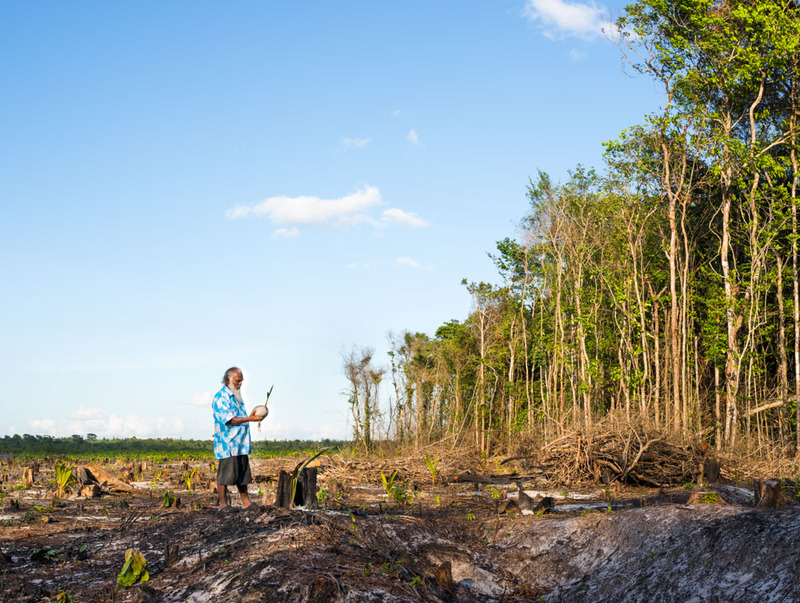 Here’s what is important to know: In order for Guyana to benefit financially from keeping its forest largely intact, it first had to get solid estimates of both how much forest it had as well as the forest’s overall carbon emissions. At the same time, it needed to have a clear grasp of past deforestation and emissions. Taken together, this information provided the kind of vital benchmark needed for Norway to assess how successfully Guyana was protecting its forest during each year of the agreement. Winrock provided guidance and training to help Guyana navigate this technical and complicated process. For example, measuring the carbon stocks of Guyana’s massive forest was anything but straightforward. For one thing, the amount of carbon each tree holds is not uniform: It depends on factors such as the species of tree, its height, width as well as the area’s topography, soil type and climate. And ultimately, the measurements of individual trees only tells you about its biomass, which then has to be translated into carbon content. “You measure trees to estimate biomass and therefore carbon,” says Winrock’s Goslee. First, Winrock wrote a field manual to measure the trees and spent extensive amounts of time in the forest training and working alongside the GFC staffers doing the work. Then there was the challenge of what chunks of the forest should be measured. 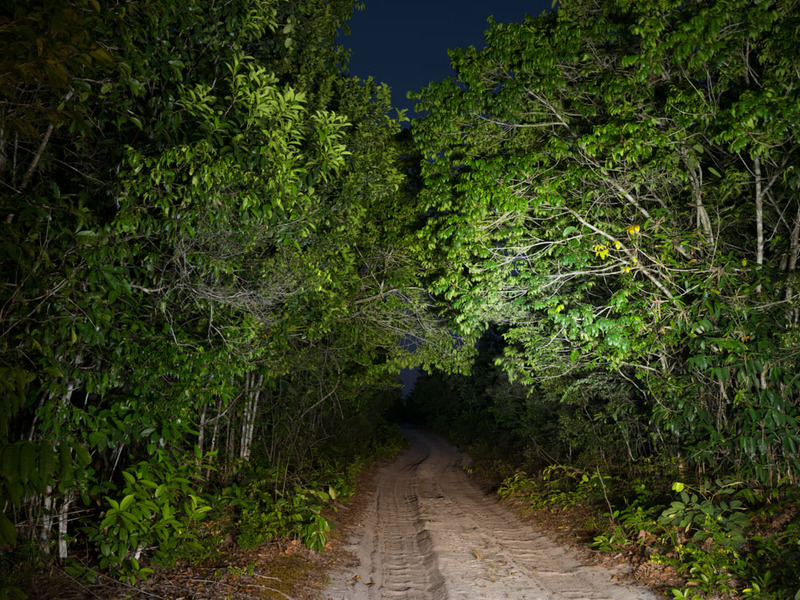 A big reason the country has managed to maintain so much of its forest is because Guyana lacks the sort of roads and infrastructure that would make it easy for loggers, miners or farmers to reach it. While that may be an upside in terms of preserving the forest, this inaccessibility posed a challenge for accurately measuring carbon. Winrock worked with the Guyana Forestry Commission to develop a sampling plan that allowed forestry commission staffers to take tree measurements in enough representative areas that allowed for a scientifically grounded estimate of forest carbon stocks across the entire country. The approach was a departure from traditional ways of completing forest inventories and measuring forest carbon, which typically requires systematic and exhaustive sampling throughout a country’s forests. “What is more common, is doing a systematic approach, which takes a huge amount of resources and a lot of time,” says Murray. By formulating a sampling plan that segmented Guyana’s forest into areas based on whether the threat of deforestation was high, medium or low, the data on forest carbon was assembled relatively quickly. “In Guyana, we did stratified random sampling. This was a cost-effective, efficient and creative way to do it,” says Murray. One of the main accomplishments of Winrock’s work in Guyana is simply that the country got paid. Indeed, over the course of the five-year agreement, which ended in 2015, Guyana earned $190 million of the possible $250 million. There were deductions through the years for not meeting certain aspects of the agreement, but overall Guyana’s deforestation rate in the final year of the agreement was verified to be just 0.065%. Not only did Guyana’s deforestation rate decline by 18% from 2012, it is less than 15% of the average for all tropical countries. As it has developed a plan and expertise to successfully implement and monitor its REDD+ program, Guyana has become a model for other developing nations to follow. 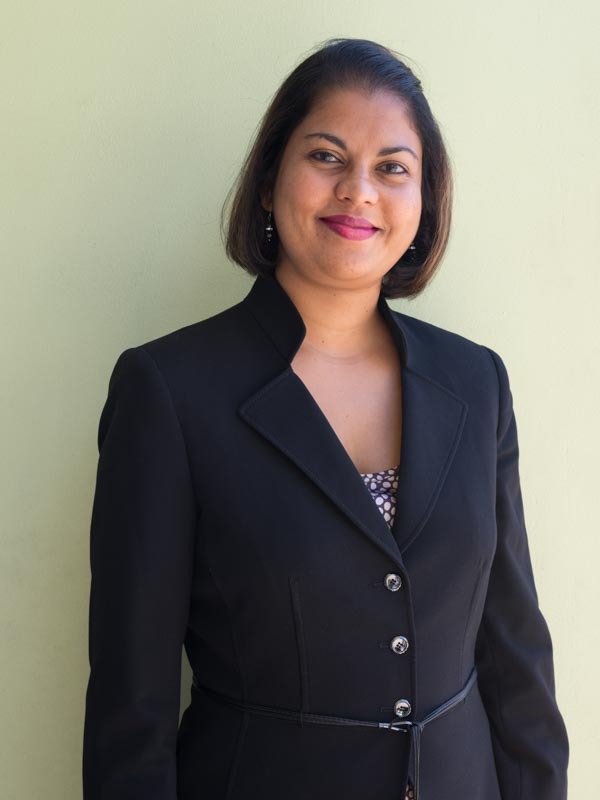 Bholanath says she has been approached by a number of countries eager to learn more about Guyana’s experiences.